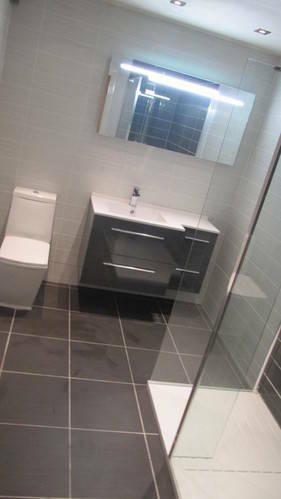 Bathroom installation & design specialists based in Newtownabbey & Greater Belfast. 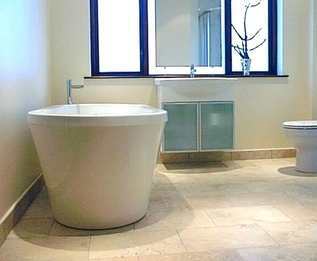 homeworks provide quality bathrooms and specialise in bathroom fitting & installation which is complemented with a comprehensive design & planning service. 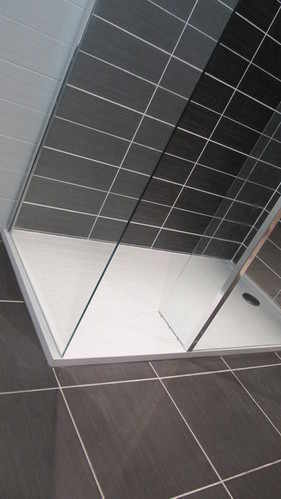 We can cost, source & supply an extensive range of bathroom products, tiles, fittings and accessories at very competitive prices. Any style any budget, from traditional to contemporary, off the shelf or design house, we install your choice, with your budget, with our commitment.